Happy day, everyone and welcome to The Scoop #153. I hope your week is off to a great start! Have you managed to put all of your holiday decorations away? Mine are all packed up, but the boxes are still waiting for me to put them back into the attic. I held out some of my faux greenery though, to create a winter vignette. I’m pretty excited these days because we’re nearing the end of our kitchen reno! Now, I know good and well that you’ve been busy too. Show us what you’ve been up to! Welcome to the 153rd edition of THE SCOOP! I’m sure you will find lots of great inspiration and ideas here this week! Are your Christmas decorations down yet? If they aren’t don’t think you are alone. Some of mine are sitting on a table in my foyer waiting to be put away!!!! Right now I’m decorating my home “winter style”. I love to decorate my home for winter! It’s simpler and more basic and feels so good after all the Christmas froo-froo! 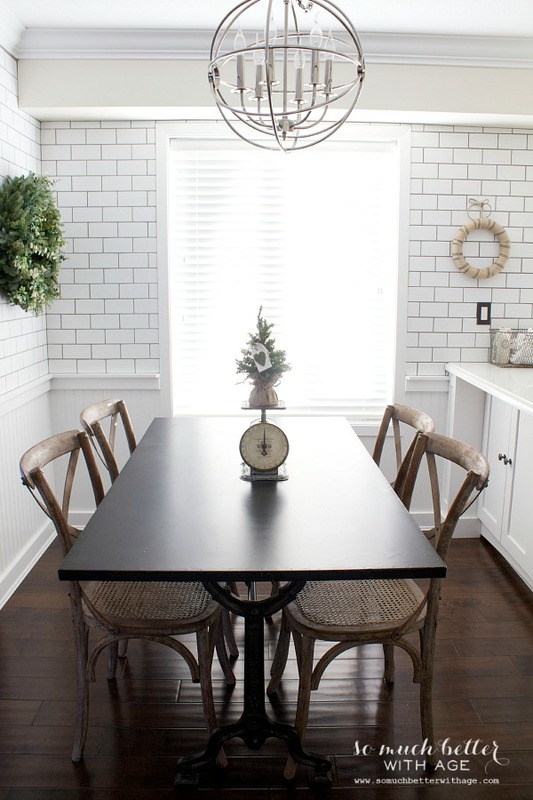 Did you see the new way I’m decorating my dining room table for winter? ADDING CANDLE GLOW AND SHUTTERS. Here’s a way to make a beautiful statement on cold, wintry evenings! For me, winter always means getting some indoor projects done. I’m decorating a bedroom right now. Come see how I start the decorating process. 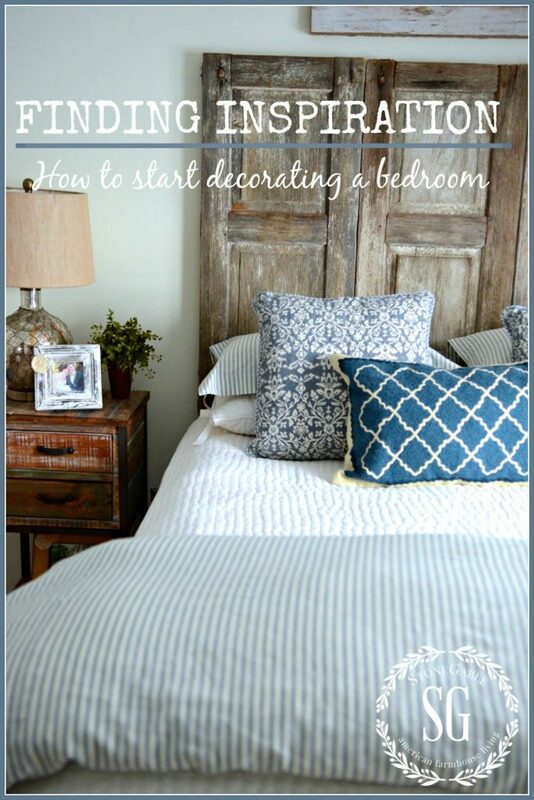 FINDING INSPIRATION shares 3 of my most helpful tips when starting to decorate a room! Now let’s look to some of last week’s entries for more inspiration!!! 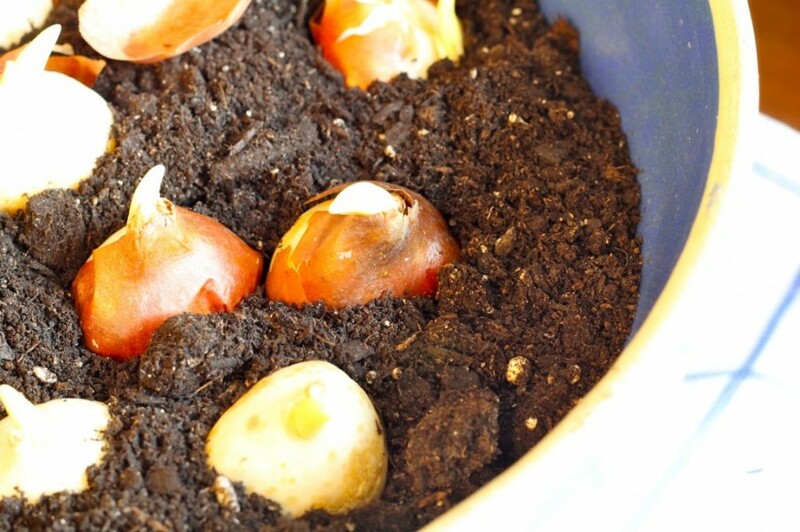 I know it’ January, but it is also the perfect time to force spring bulbs!!! Just think about the containers of gorgeous tulips, crocus’ and other flowers you will have thanks to THE TWO SEASONS! 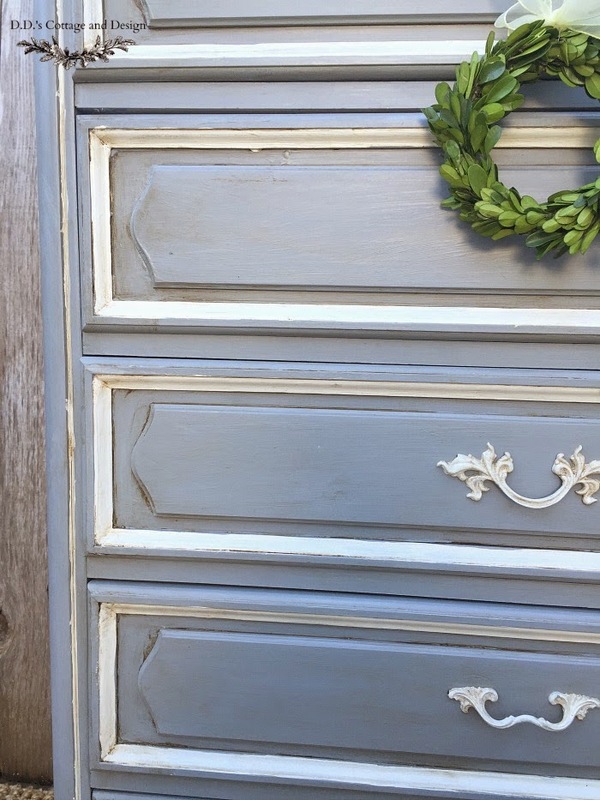 I’m all about upcycling furniture! 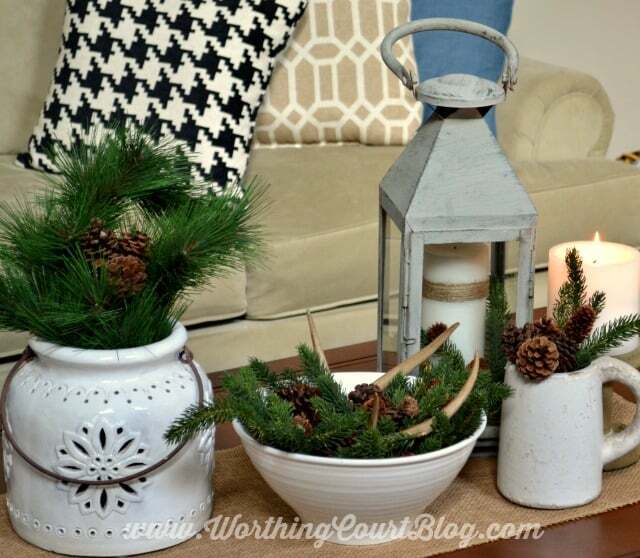 Look at this repurposed beauty from D.D.’s COTTAGE AND DESIGN! If a recipe has the word cheeseburger in it… I’m all in!!! 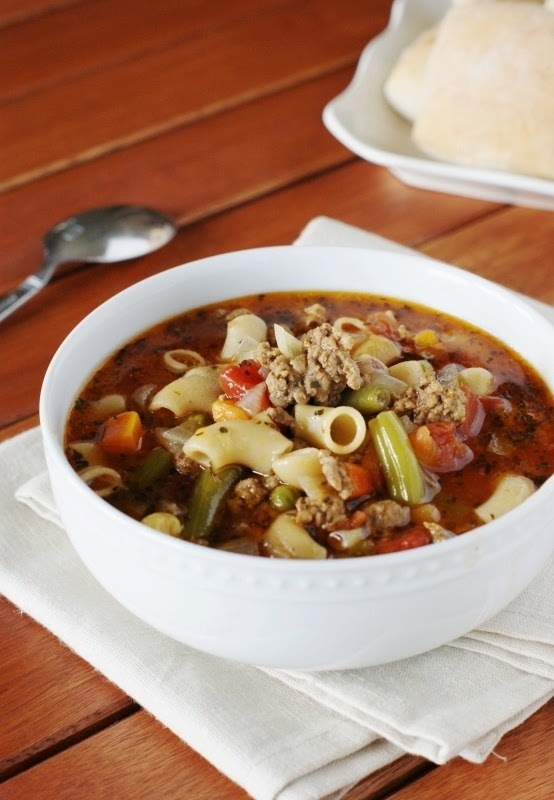 Here is a delicious Cheeseburger, Macaroni and Vegetable soup from THE KITCHEN IS MY PLAYGROUND! Don’t we all love a kitchen reveal? 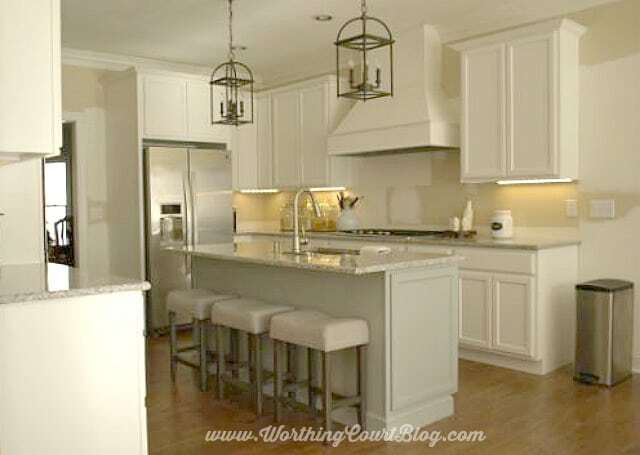 Here’s a fabulous kitchen from SO MUCH BETTER WITH AGE! 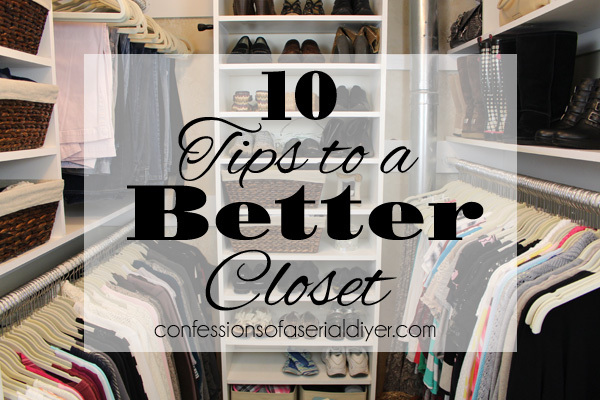 This closet from CONFESSIONS OF A SERIAL DO-IT-YOURSELFER will give you so many ideas!!! LOVE IT!!!! Now I can’t wait to see what you have shared!!!! 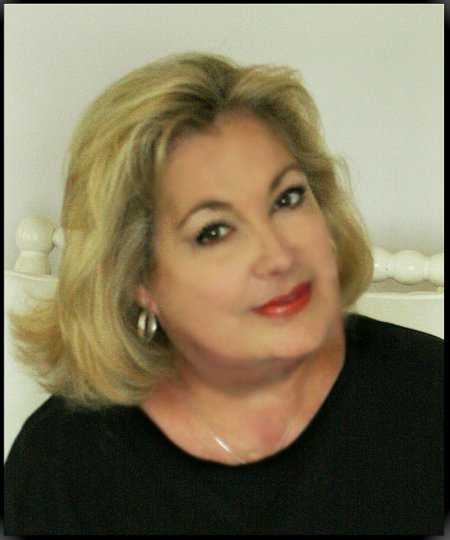 Thanks for hosting/cohosting Suzy. Have a great week.